Read the book & wondered why some names were mentioned and others not ,incl a persona non grata anthropologist ? Would have been ‘helpful’ to the network if we knew who the German spies were. Also left out very important links where MK was taken by a rebel, (who was accused of being CIA in NYC) to France, USA & Germany and vouched for by introduction & set up meetings with other internationals. These ‘actions’ caused people to get arrested, houses raided & people deported. The FBI even wanted to make charges of ‘international conspiracy’ on those living in the USA. The coverage in the Rolling Stone & Les Inrock were better detailed than in the book which seemed very britishcentric, when this was an International Scandal ! 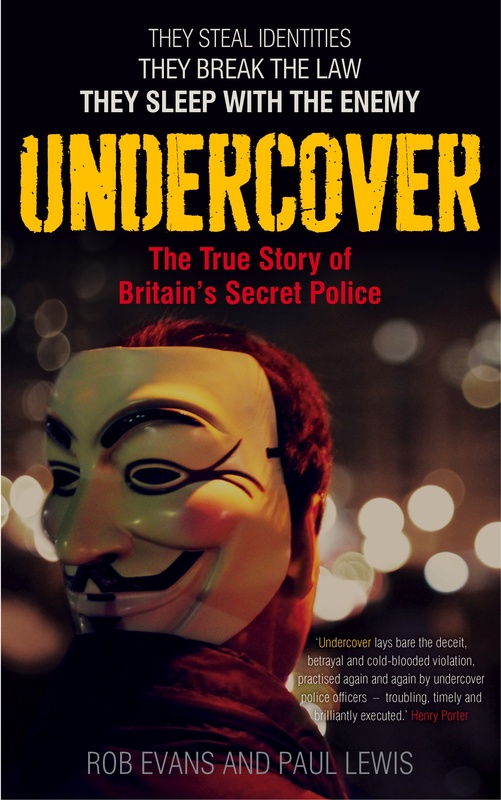 Pingback: At least four undercover spies infiltrated anarchist groups | Guardian Undercover Blog : AN Partnership. All Rights Reserved. Rob Evans says that MI5 do not infiltrate groups. This is true, although I didn’t know this.